Even Ordnance Survey has got Tour Fever! 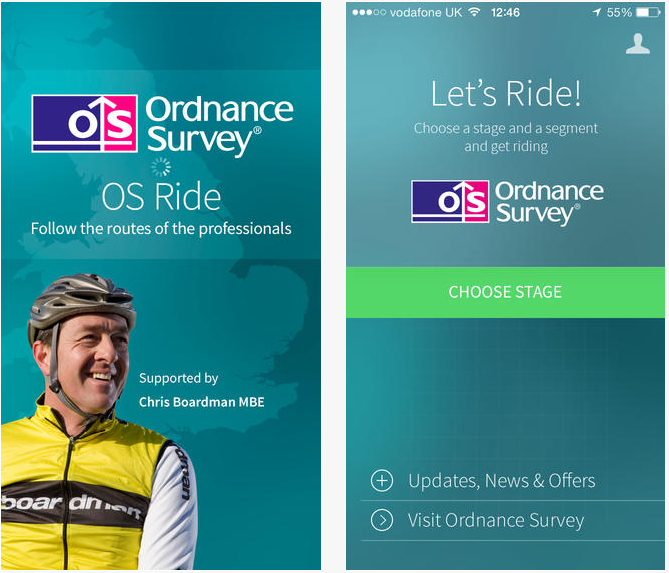 For anyone who fancies riding the same stage routes as the peloton this summer, check out the new OS Ride app (it’s free! ).